Here is my top ten for Corolla, NC! 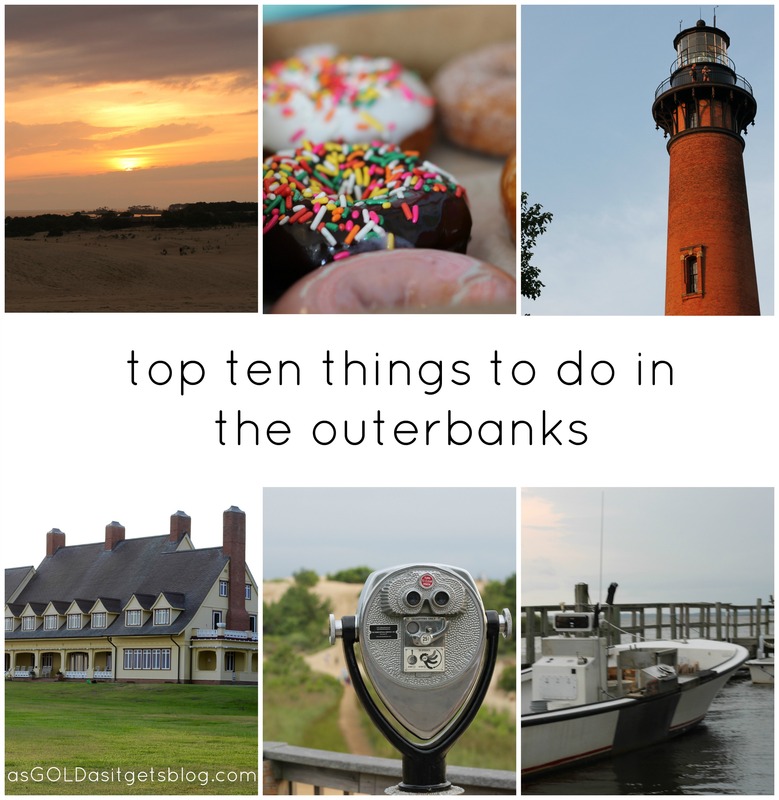 If you are making any trip to the Outerbanks this summer I’m sure you’ll find this quick guide easy to follow for a relaxing vacation! Bring your own or rent an umbrella to beat the harsh rays. Take a quick tour of this beautiful house and learn about OBX before it was the travel destination it is today. Yes, there is air conditioning! I’m a little partial to homemade ice cream at Big Bucks Creamery. But there is no shortage of ice cream shops around the island. You can climb Currituck Beach Lighthouse or admire it from below. Look out for its bright light circling overnight. Theres no doubt you need to stop by the famous Duck Donuts shops scattered across the island. My favorite? Chocolate frosting with sprinkles. These are cake donuts made to order. Make a reservation and check out The Paper Canoe in Duck for an amazing meal on the water. We got to try drinks we had never had before right at our resort. Nothing compares to a dip in the pool to cool you off. Do you have any favorite OBX spots? Categories: Good Travel | Tags: big bucks creamery, corolla, duck donuts, north carolina, OBX, summer, the paper canoe, vacation, whalehead club | Permalink. So cool! I hope you had a great time! It’s such a lovely place! You should consider it for a vaca spot!